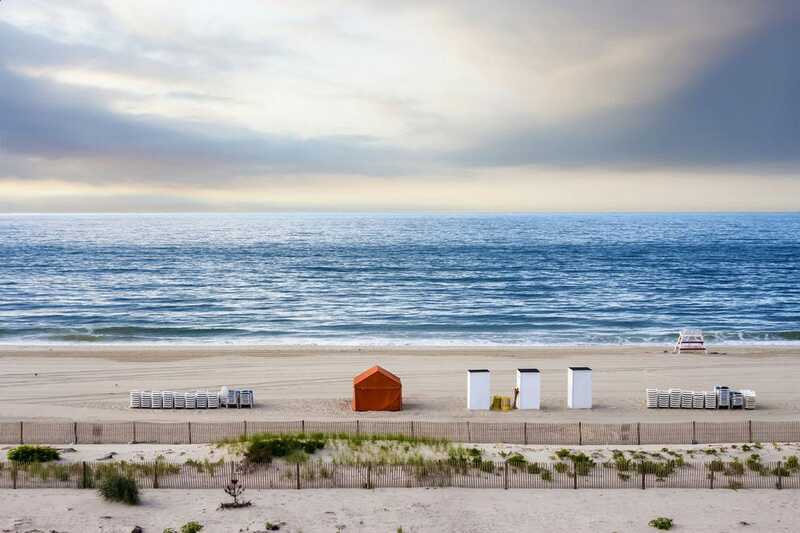 From Sandy Hook to Cape May, New Jersey offers beach goers 130 miles of coastline dotted with beaches, barrier islands, lighthouses and scenic views. 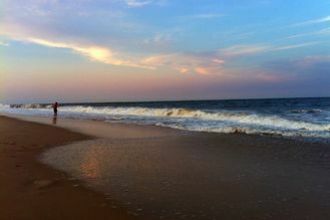 Hundred of thousands of visitors come to the white sand beaches of the Jersey Shore each year, and it's easy to see why. 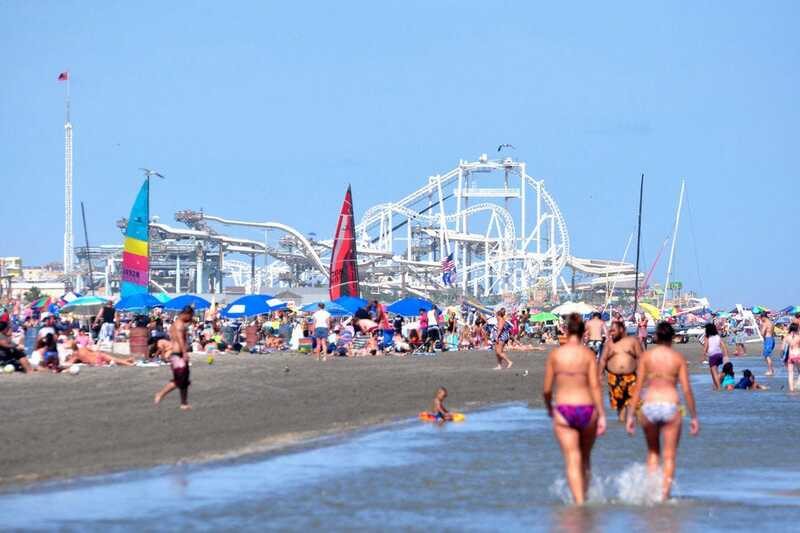 Wildwood Beach is packed with activity both on and off the sand. Visitors will find three amusement parks within walking distance of the boardwalk with more than 100 rides and attractions. The shoreline of Brigantine Beach Island has long attracted sun seekers and water sports enthusiasts with its opportunities for swimming, sailing, kayaking, surfing, kite flying and fishing. Asbury Park Beach is classic Jersey Shore, complete with a boardwalk lined with surf shops, art galleries, restaurants and a classic pinball arcade. 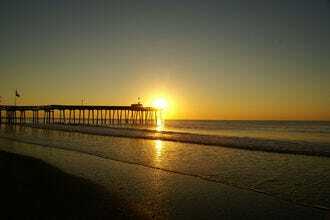 The town's mile-long stretch of sand attracts swimmers, surfers, sunbathers and fishers alike. 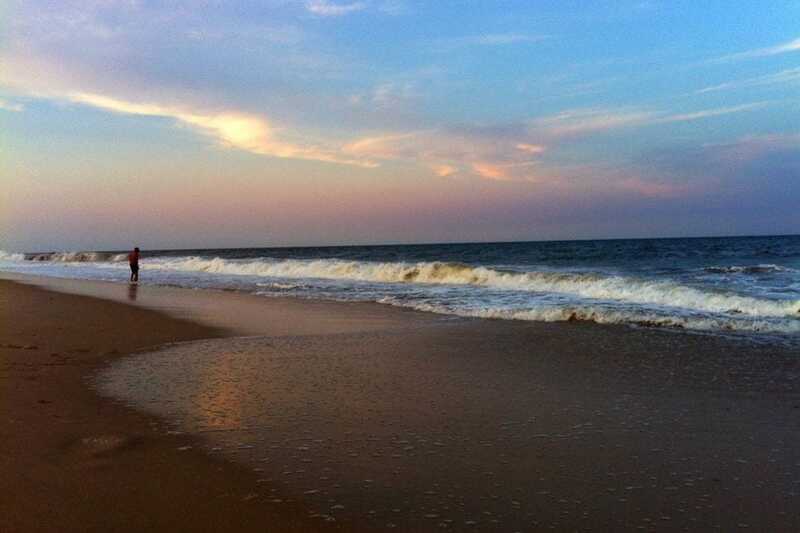 Cape May city beaches are known for being clean and family friendly, with all the amenities you'd need for a perfect beach vacation. 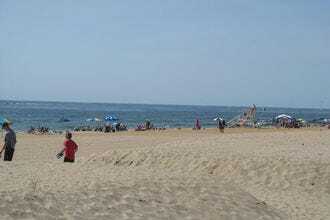 Lifeguards keep watch on swimmers, while volleyball nets provide on-land recreation. Surfing, kayaking, skimboarding and fishing are also on offer. 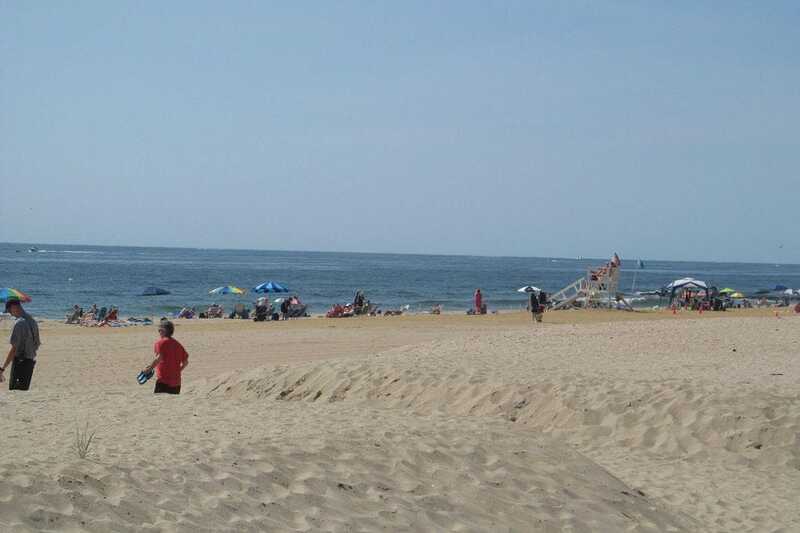 Point Pleasant Beach is more of a seaside playground than a mere stretch of sand (though the expansive beach here is certainly worthy of a trip). The highlight is the boardwalk packed full of attractions, including rides, miniature golf, ice cream parlors and Jenkinson's Aquarium. Island Beach State Park occupies a narrow barrier island separating the Atlantic Ocean from Barnegat Bay for some 10 miles. 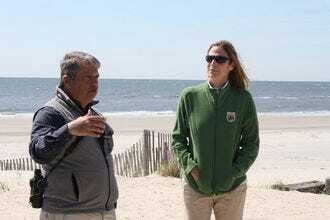 The coastal dunes here remain largely untouched, and the sandy beach is one of the most undeveloped on the Atlantic coast. 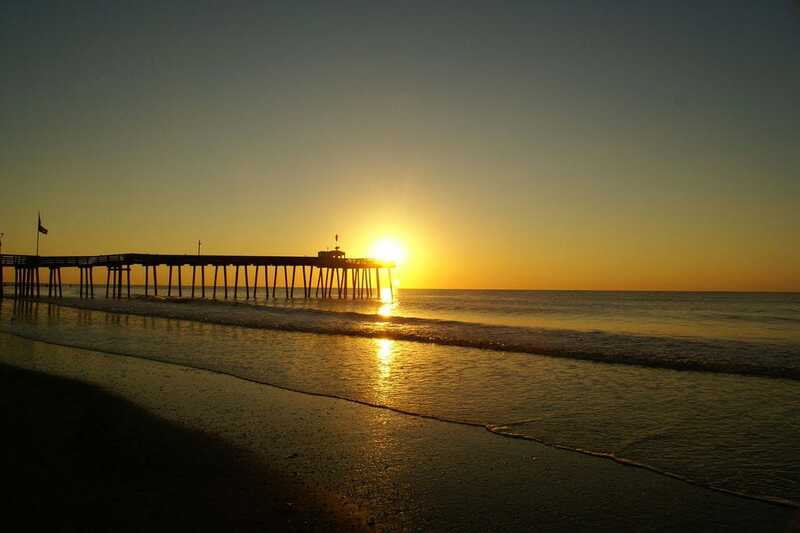 Ocean City Beach ranks among the best family beaches on the Atlantic coast, thanks to its 8 miles of wide, soft sand and 2.5-mile boardwalk. 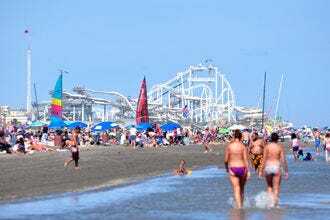 Just steps from the beach, attractions include Gillian's Wonderland Pier and Playland's Castaway Cove. 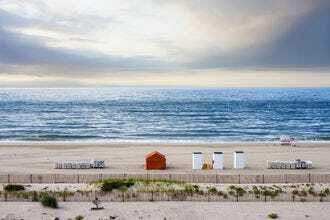 Atlantic City has a big advantage over Las Vegas–a big sandy beach and lively boardwalk. The boardwalk dates back to 1870, and today, it offers easy access to the Atlantic as well as resort hotels, casinos and world-class dining. 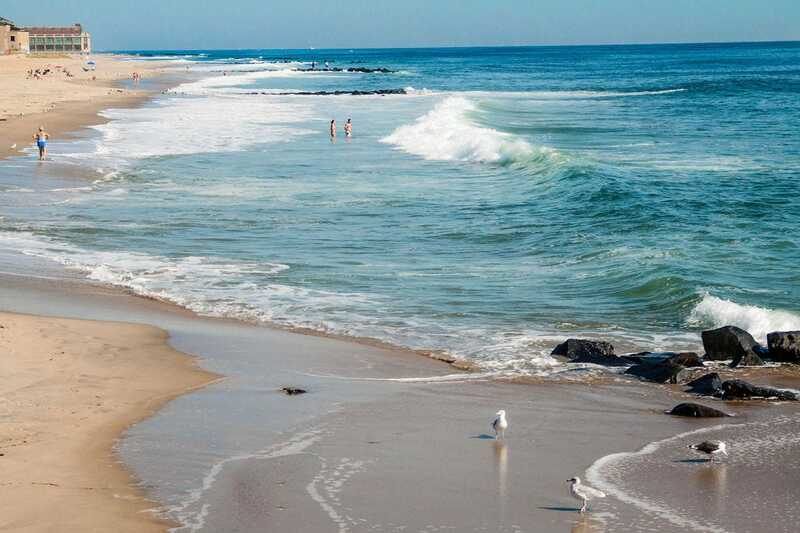 A relatively new boardwalk runs for a mile along this uncrowded Jersey Shore beach from the Sea Girt Lighthouse to the southern end of town. 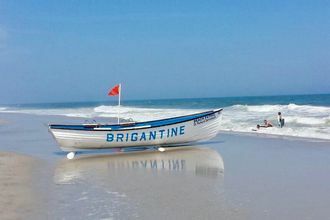 Lifeguards are on duty throughout the summer months. One of the best beach birding spots on the Atlantic coast, Stone Harbor Point offers a habitat for terns, plovers and skimmers, as well as sun seeking humans looking for a quiet sandbar far from the busy boardwalks of the Jersey Shore.